how do you make the acual kart for a start!!!!! 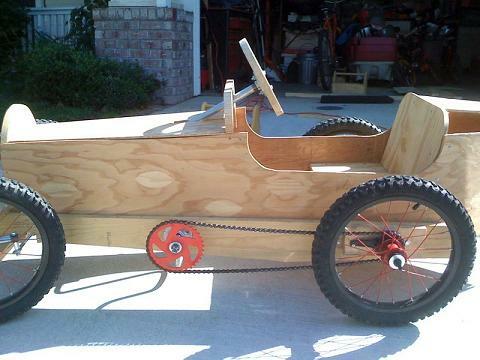 If you can get some old bicycle parts and an old engine from a lawnmower or similiar you can make the kart very cheaply. Ask friends and neighbours for any old bicycle parts or wheels or machines from which to make the kart. You should consider selling these. I’m sure you would get quite a few buyers! @Chris: The best of luck. Send on some photos of the build and we can put them here for people to see.